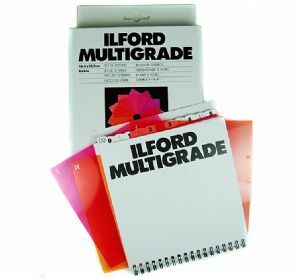 Set of plain multigrade filters of 6x6" size supplied in a very useful storage flip pack. May be cut to fit different filter drawers. 12 Filters from grade 00 - 5 in half grade steps.